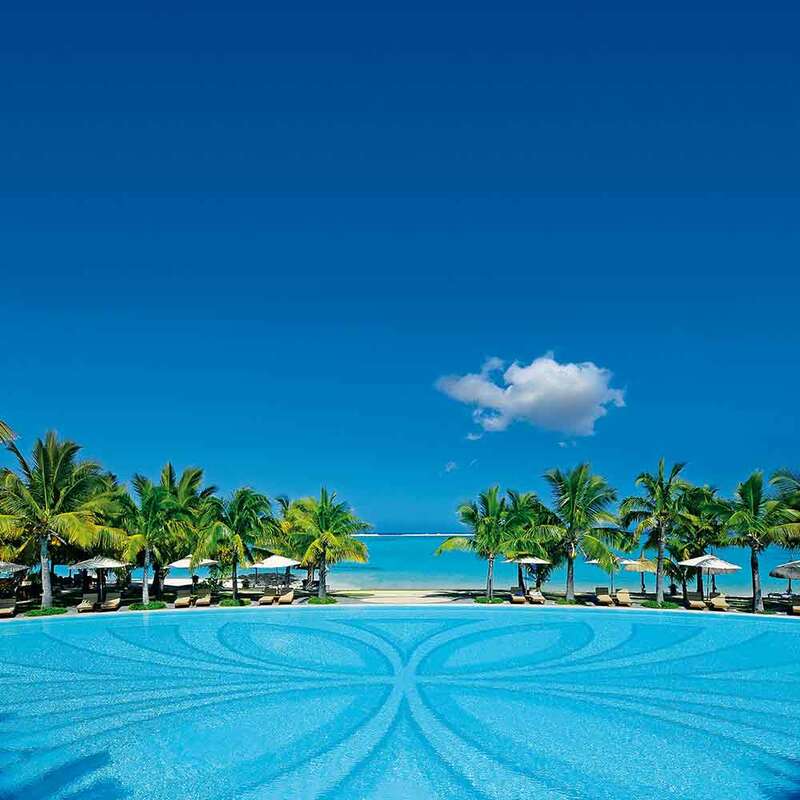 ‘The greatest resort in the Indian Ocean’, nestled on a beautiful private peninsula at the foot of dramatic Le Morne Mountain in the south-west corner of the island, epitomises all that is stylish and fun about a Mauritius holiday. 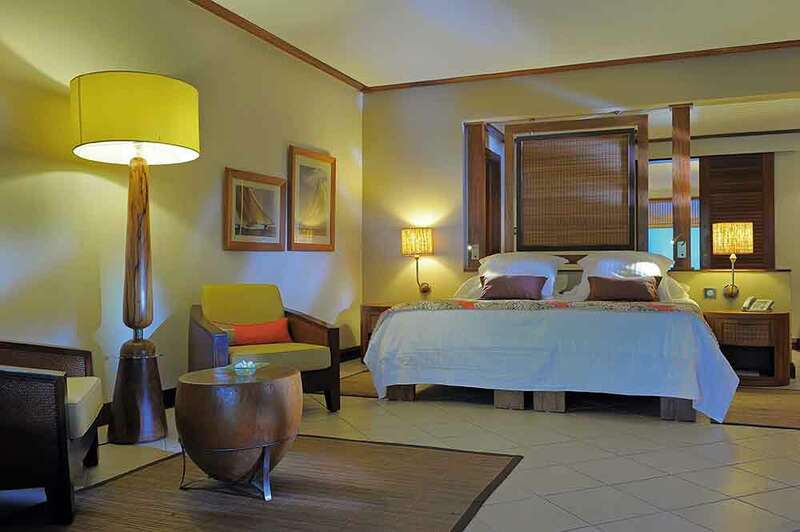 Here, where five miles of white-sand beach slope down gently to the turquoise waters of a vast reef-protected lagoon, you will find the widest range of high quality, luxury accommodation on the island. Sporting facilities on and off the water are unrivalled elsewhere in the Indian Ocean - the resort's 18-hole Championship Golf Course's lagoon-side setting offering some particularly challenging water hazards. 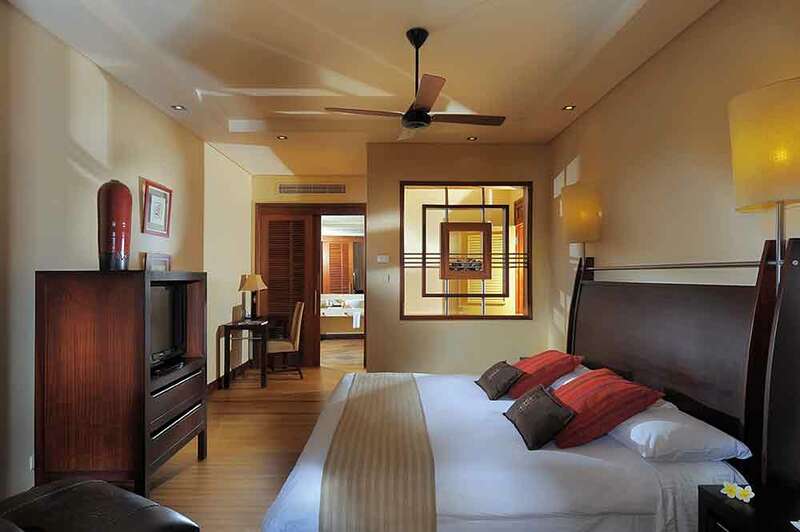 Most of the 286 air conditioned rooms are sea facing and consist of double, superior, deluxe rooms as well as suites. Paradis also has twelve luxury villas, each with three spacious bedrooms, and a four bedroom, fully serviced, Presidential Villa. Five bars and four restaurants offer an eclectic mix of venues and cuisines - from Creole and local seafood to international and gastronomic Italian plus ice-creams and light snacks. Two freshwater pools, tennis courts with qualified coaches, a fleet of deep-sea fishing boats, scuba diving, waterskiing, sailing and windsurfing are all available. Children are well looked after with a string of supervised activities at the Bob Marlin Mini Club for 3 to 12 year olds. Stylish and fun certainly, and ideal for those seeking activity and adventure, but Paradis also embraces elegance and romance. 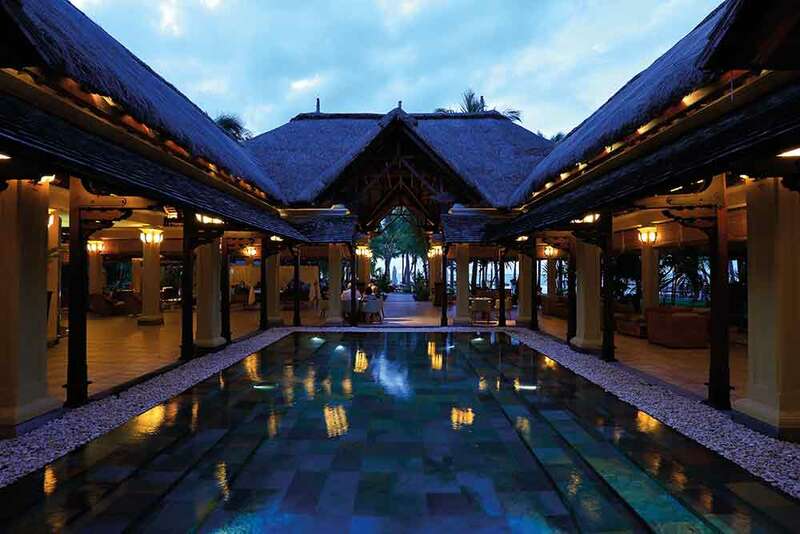 Indeed, you can find true peace and seclusion in the hotel's beautifully tended gardens, a tropical and fragrant paradise of bougainvillaea, hibiscus, anthurium and frangipani.